The Legend of Zelda: A Link Between Worlds is the latest addition to the Zelda franchise and was released November 22, 2013 in North America and Europe for the Nintendo 3DS. A Link Between Worlds will not be a sequel to any of the Nintendo DS games but more of a spiritual successor to A Link to the Past. 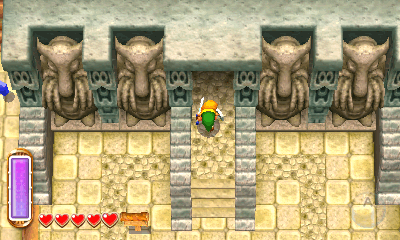 The game is set in the A Link to the Past Overworld or one very similiar. 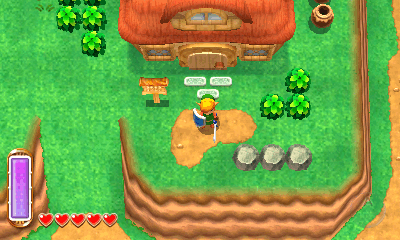 The game was previously known as A Link to the Past 2 but was officially named A Link Between Worlds on June 11, 2013 and a trailer was released. 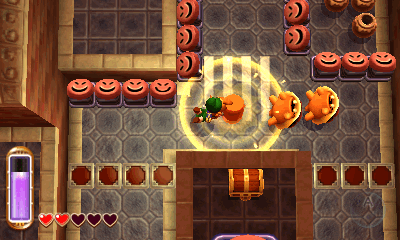 The game plays very similiar to A Link to the Past and features many of the same enemies and items. It was confirmed by Aonuma that both the Dark and Light Worlds will return. Some items from previous games will also be returning such as the Magic Hammer and Bow & Arrow. 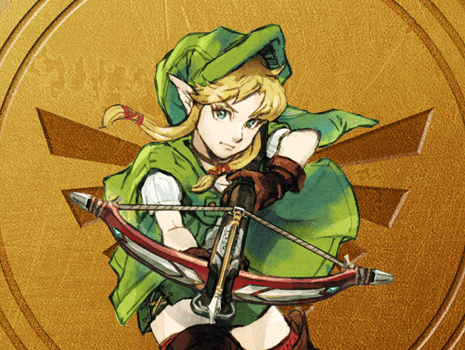 A new aspect is a stamina bar that runs out whenever Link uses certain abilities such as the new Merge feature - letting Link merge with walls - and is a feature that will make traversing dungeons harder by limiting the amount of time the player can do certain things. The Merge feature is pretty simple to understand but took some time to get used to the first time experiencing it. The feature will add a new depth to the series by allowing Link to trevel to otherwise unreachable areas and platforms simply by Merging with the walls and walking across to them. 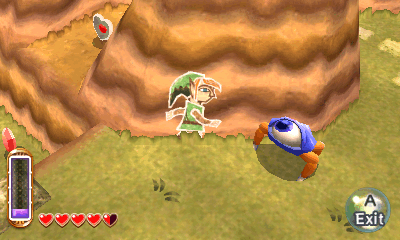 Our A Link Between Worlds section includes guides, information, and a walkthrough. Below you will find links to each of our A Link Between Worlds pages.